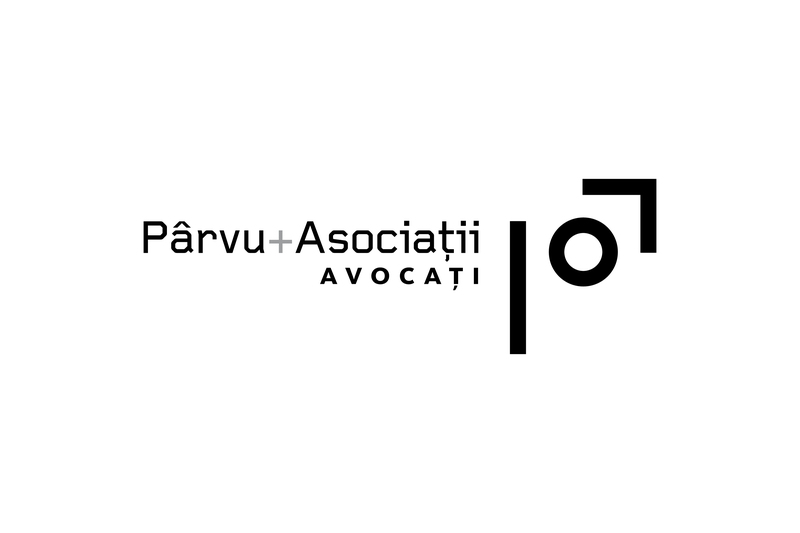 Pârvu+Associates is an independent law office which offers consultancy and representation services to persons and companies, mainly regarding civil, commercial, real estate, criminal and copyright issues. 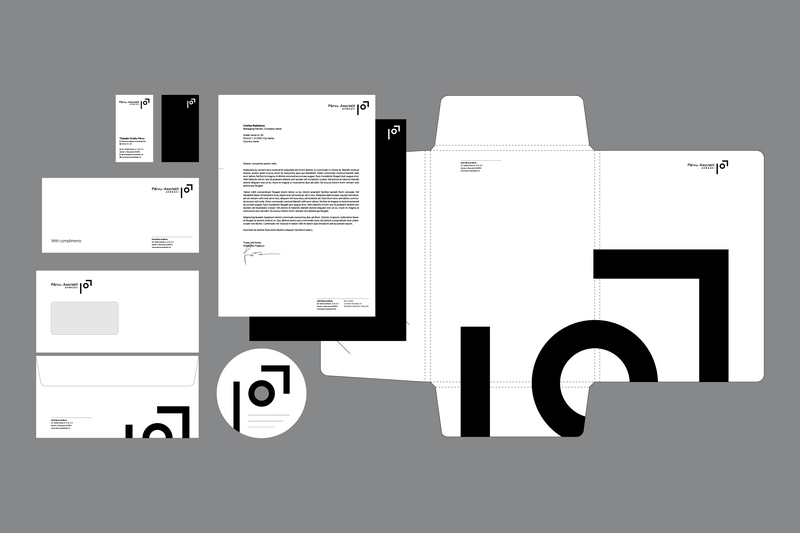 A young team with a bold, straight to the point approach and a passion for modernist architecture called for a black and white visual identity, with a strong symbol and angular typography. 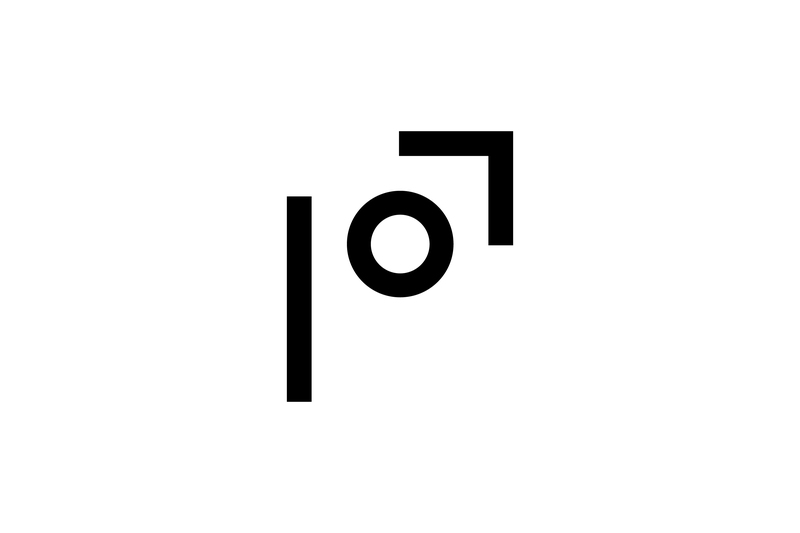 The symbol represents a stylized lowercase ‘p’ and ‘a’ in a pure geometric treatment. 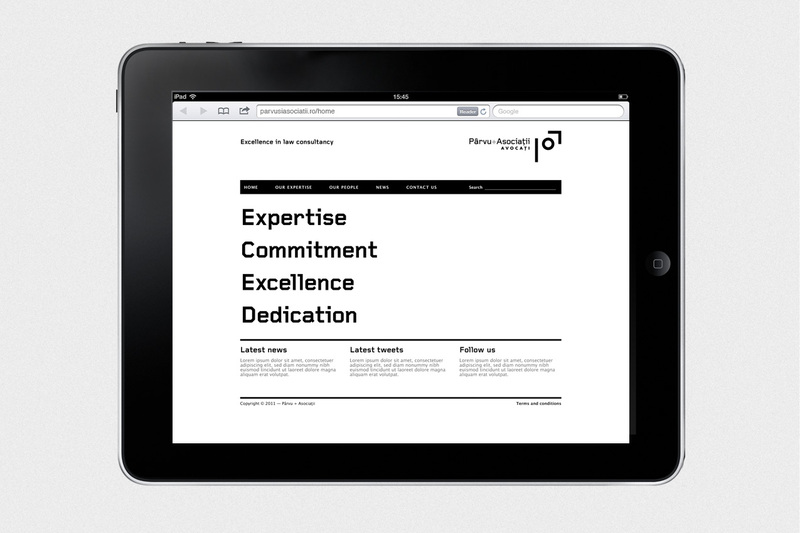 Working directly with Theo Pârvu, the company’s founder.